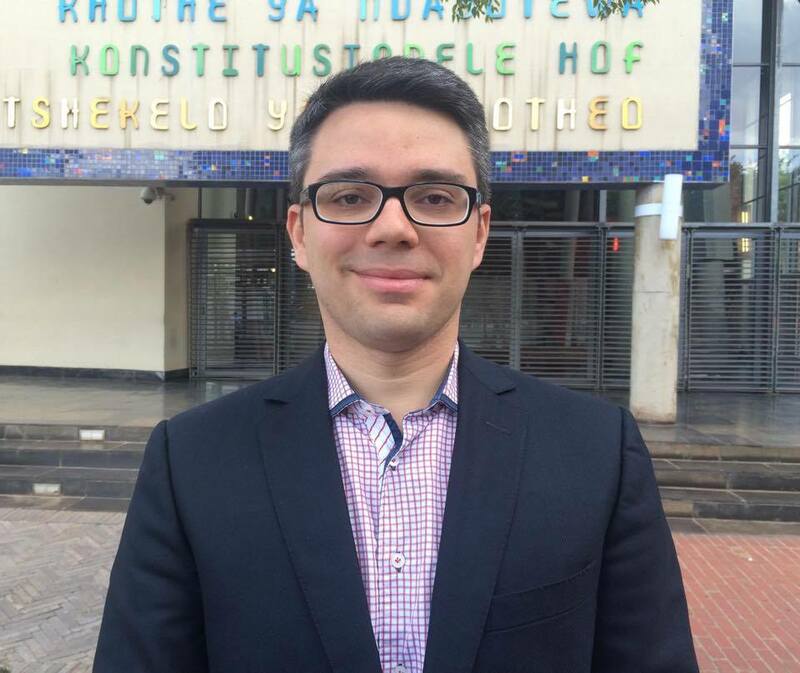 Saul Tourinho Leal ist Gastwissenschaftler am South African Institute for Advanced Constitutional, Public, Human Rights and International Law (SAIFAC) an der Universität Johannesburg. Albie Sachs was nearly killed during his fight against apartheid in South Africa. After the fall of the regime, he became a judge at the Constitutional Court and one of the most influencial and inspirational figures in global constitutional law. A very personal encounter with a man of unlimited hope for human equality.